Season starts on Dec 1 and ends on Apr 22 (142 days). Average season duration in Norway is 137 days. Average snow depth during the season (Dec 1 to Apr 22) is 20 " at summit elevation and 19 " at base elevation. 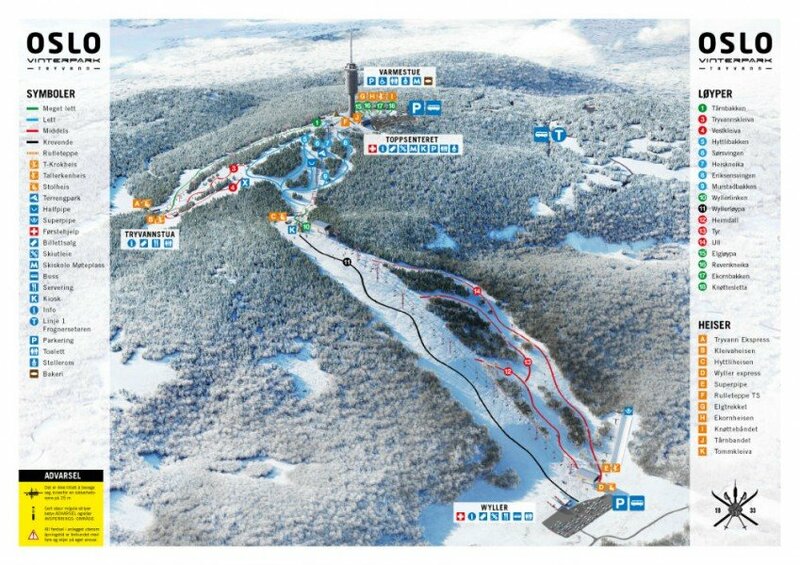 Snow coverage is usually best during March, offering an average snow depth of 25 " at summit elevation and 25 " at the base. 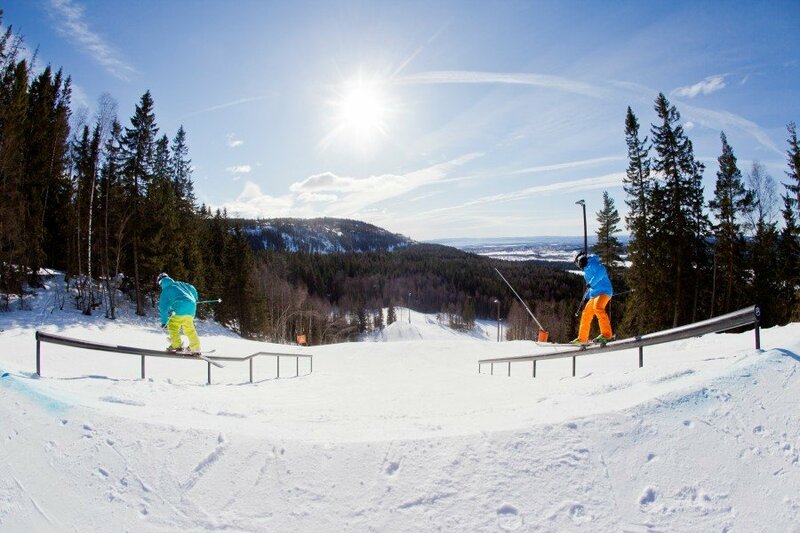 Tryvann Vinterpark features 55 sunny days on average per season. 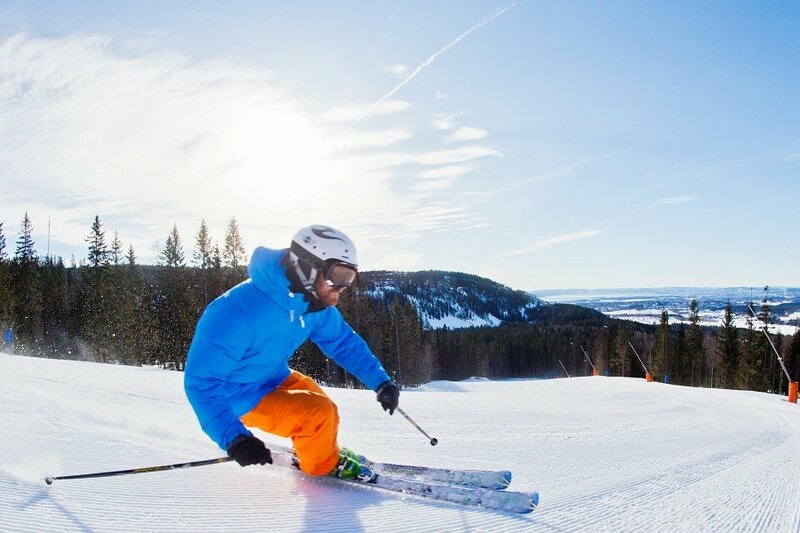 The average for all ski Resorts in Norway is 45 sunny days. April is the sunniest month with an average of 19 sunny days. 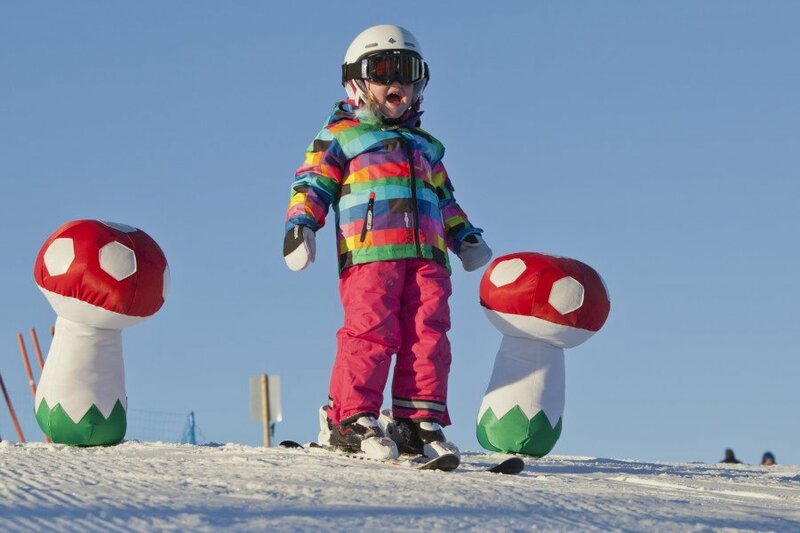 This makes the ski resort one of the 10 sunniest in Norway.